CCEWOOL mullite thermal insulation bricks with size 229*114*76mm ordered by American customer are delivered on time on August 18, 2018 from our factory. 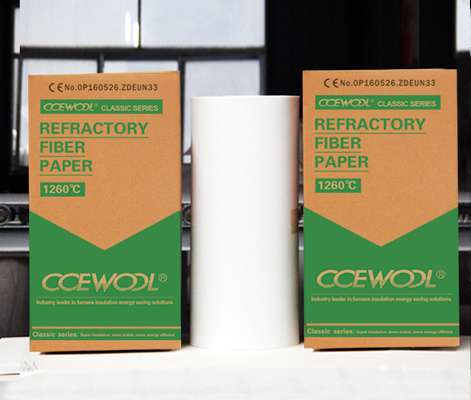 This order of CCEWOOL mullite thermal insulation bricks are packed with carton box. 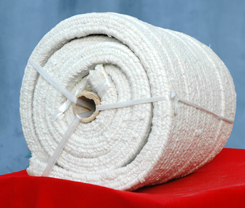 It can effectively protect insulation bricks from damage during transportation. 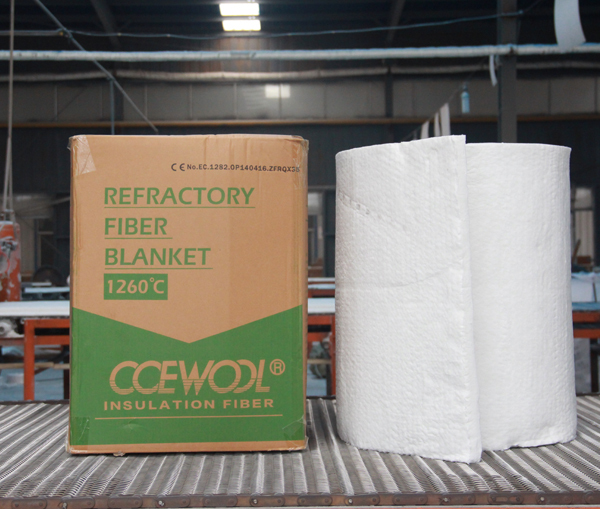 CCEWOOL mullite thermal insulation bricks are produced with full automatic furnace, temperature control is stable. The bricks thermal shrinkage rate is small. 3% lower than similar products on market. Its thermal conductivity is low. 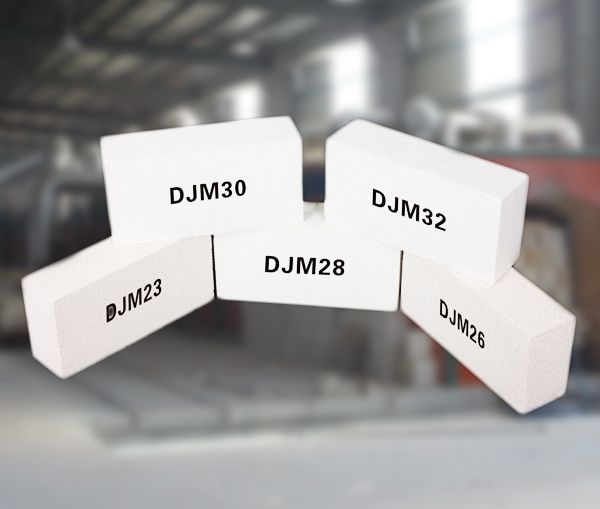 We can produce insulation bricks of different size and specification according to customers’ drawing. 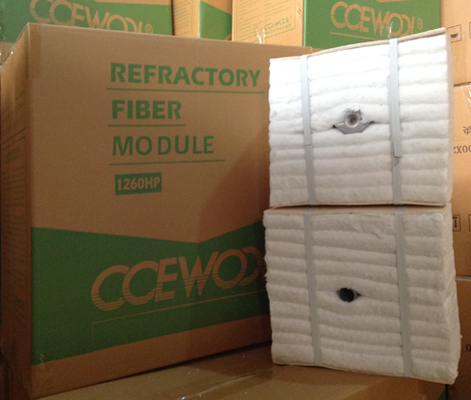 This customer is CCEWOOL’s old customer. 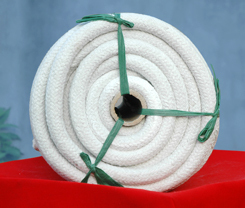 He uses this product in construction of insulation layer of ceramic kiln. 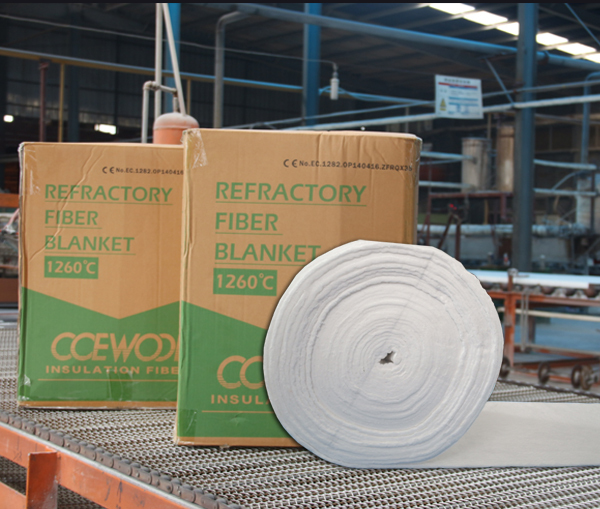 CCEWOOL mullite thermal insulation bricks never has any problem. 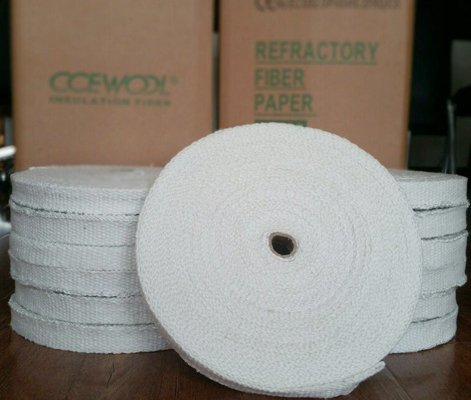 Customer is very satisfied with CCEWOOL product quality and service. And our cooperation is very happy. This order of products are packed with pallet. Each pallet is packed with packing belt and wrapping film to make sure the products are intact when our customer receives them. This container of CCEWOOL mullite thermal insulation bricks will arrive destination port around Sep 5th. Please prepare for picking up cargo.